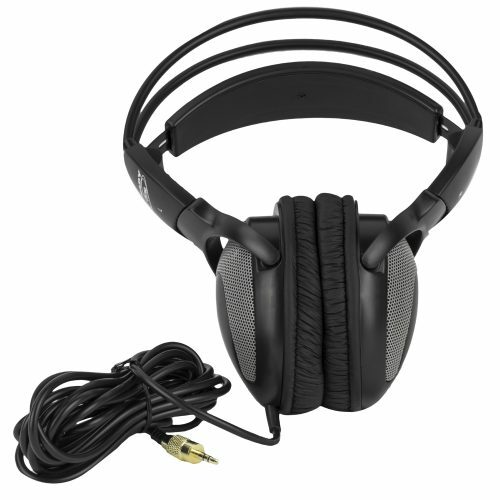 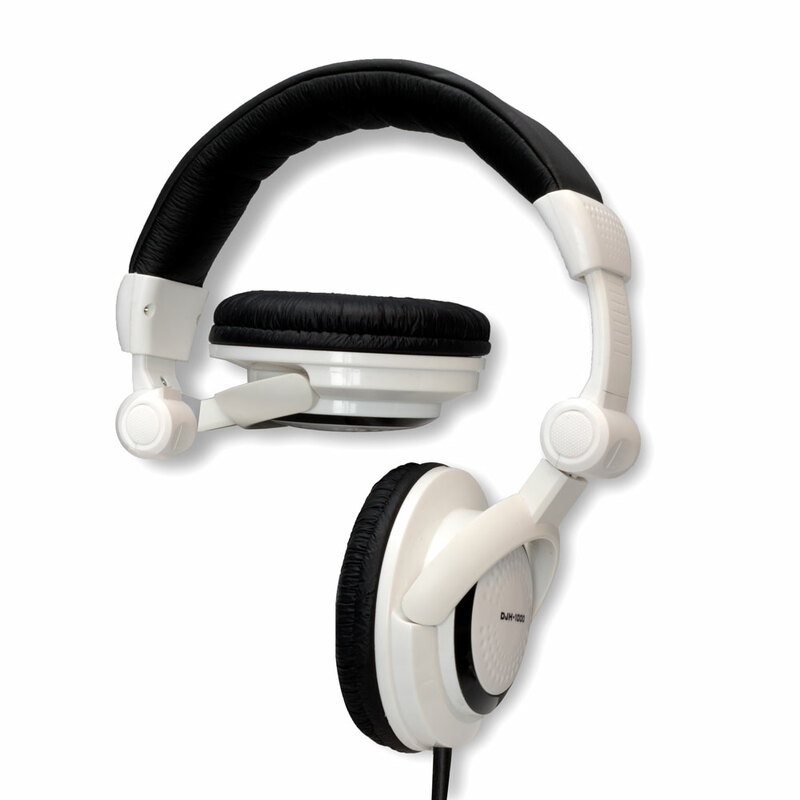 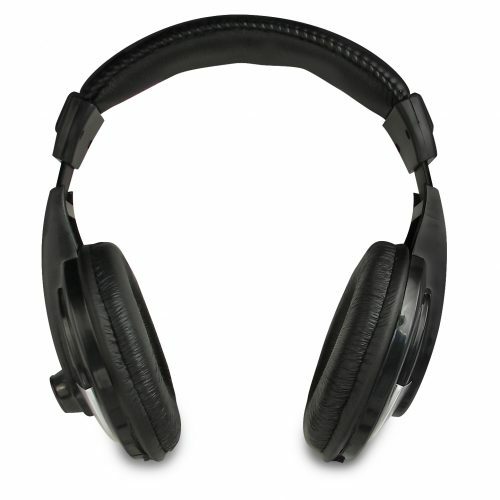 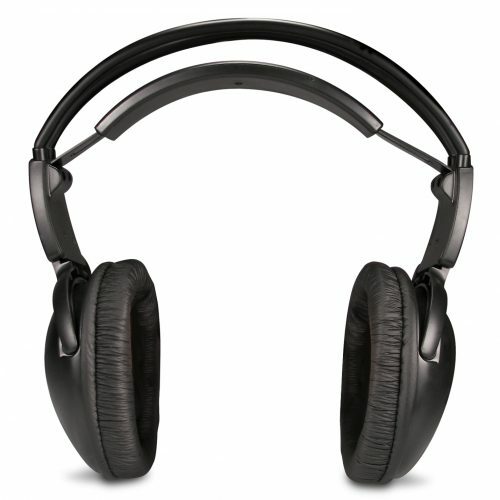 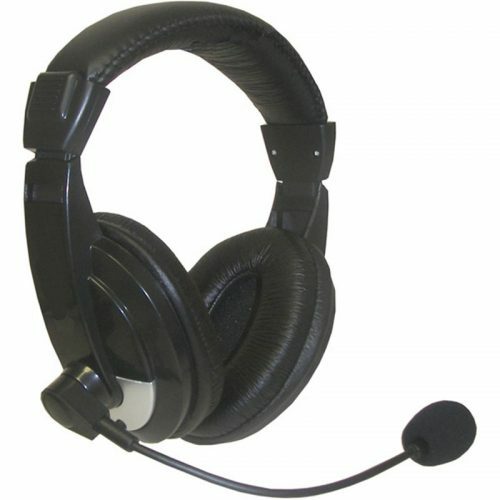 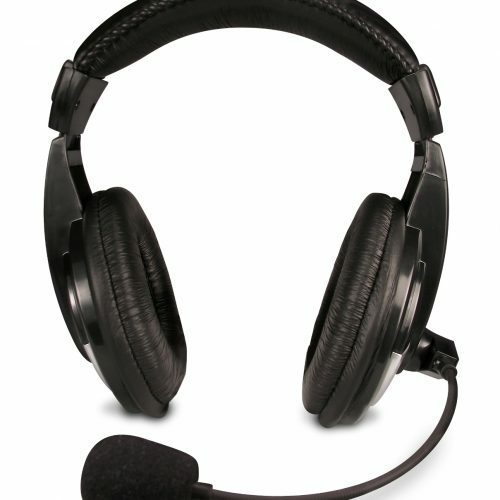 DJH-1000 Light Weight DJ Headphones – Nady Systems, Inc. 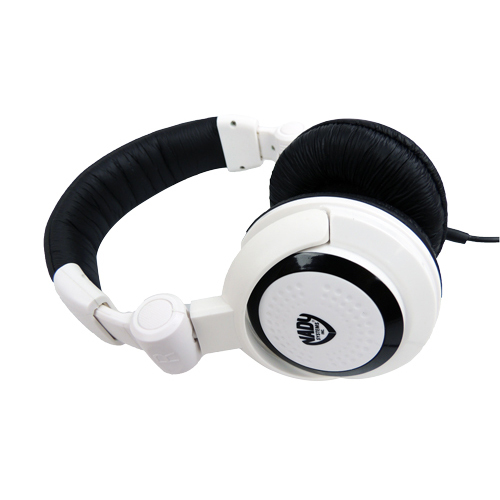 Featuring Nady’s FeatherLite™ technology, the easily affordable DJH-1000 is the lightest, most comfortable and versatile DJ headphones on the market-perfect for DJ, casual listening and studio use. 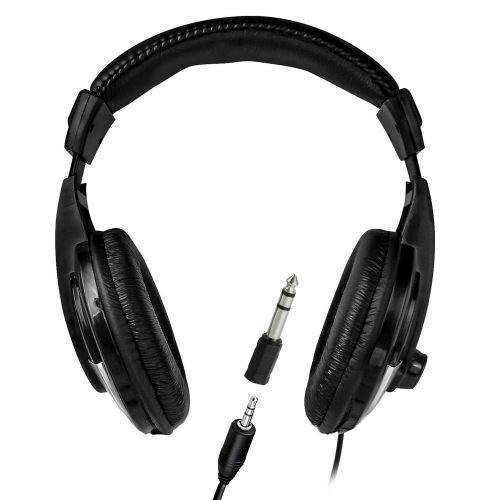 The DJH-1000 is not only sleek and stylish, but sounds great with clear, powerful audio and accurate, full range response.